Compass Self Storage LLC and its affiliates are proud members of the Amsdell family of companies (Amsdell Companies) headquartered in Cleveland, OH. In over 85 years of doing business, the Amsdell Companies have been active in several billion dollars worth of real estate ventures. Compass Self Storage is committed to providing an exceptional product and top-notch service to our customers. 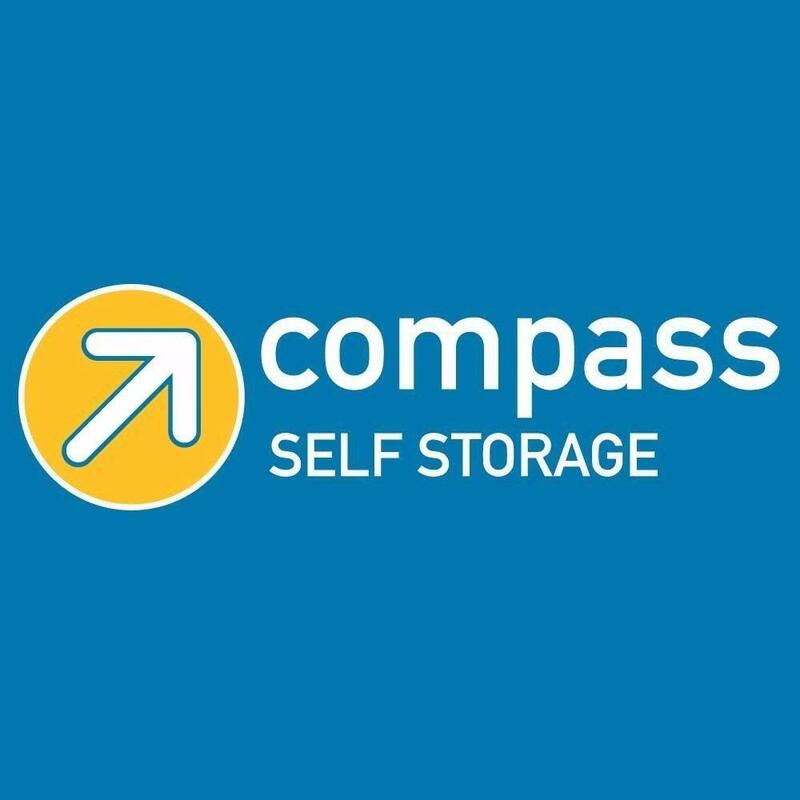 By taking a customer-centric focus and combining it with a national management scope, Compass truly makes self-storage easy for their customers. Compass Self Storage has locations across the United States, in both metropolitan and suburban markets. Compass proudly strives to make the moving and storage process easier for all of its&apos; customers, by providing self storage, moving, packing supply and truck rental solutions. Compass Self Storage provides a convenient solution for both business and residential customers, and offers many modern amenities and features to help enhance the customer experience.